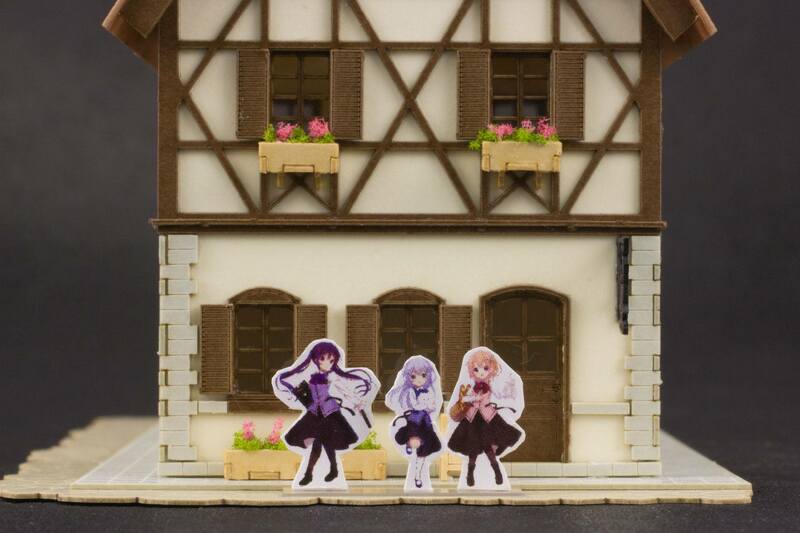 From the anime series 'Is the order a rabbit??' 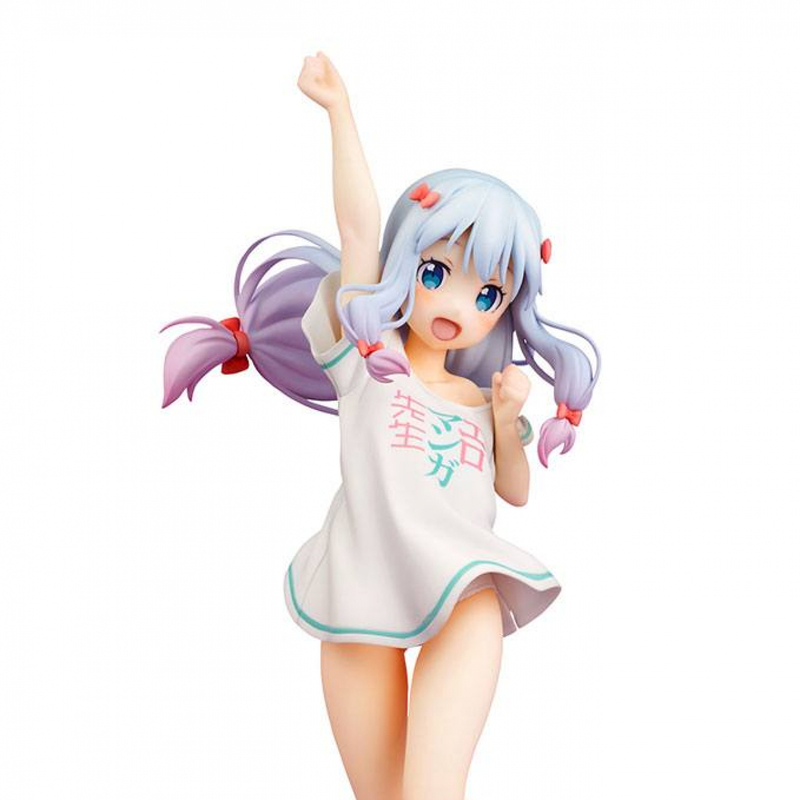 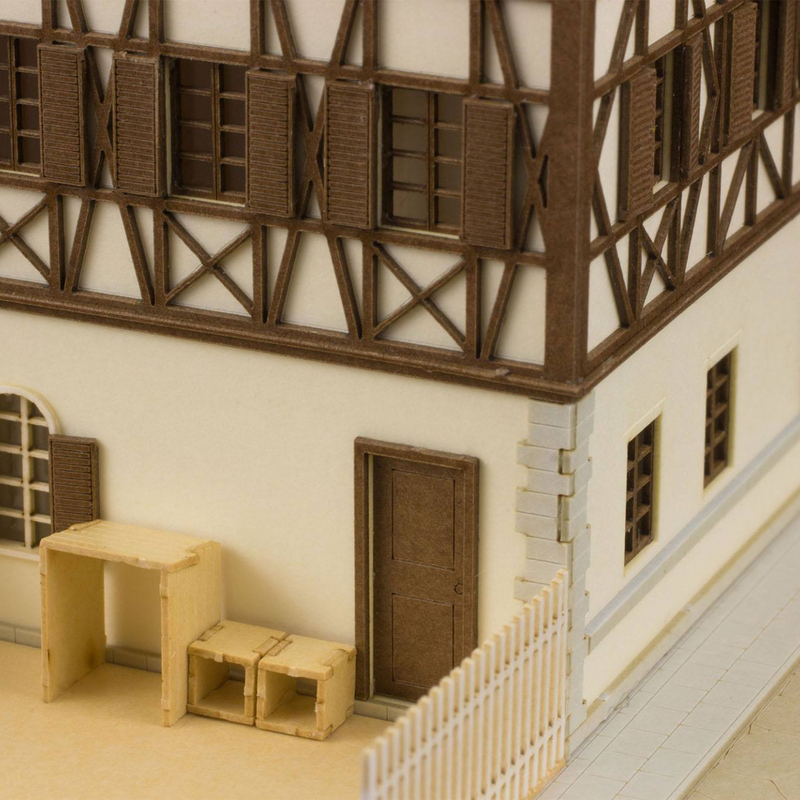 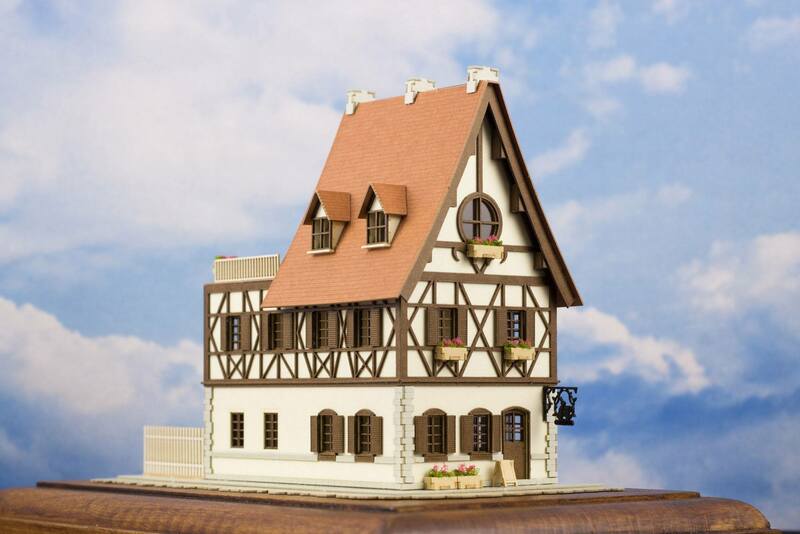 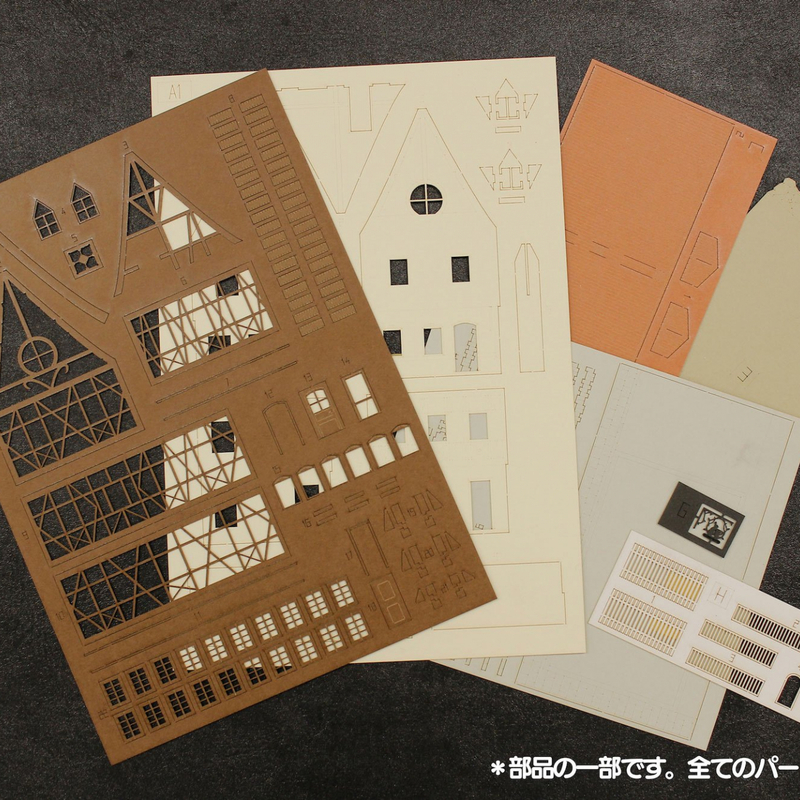 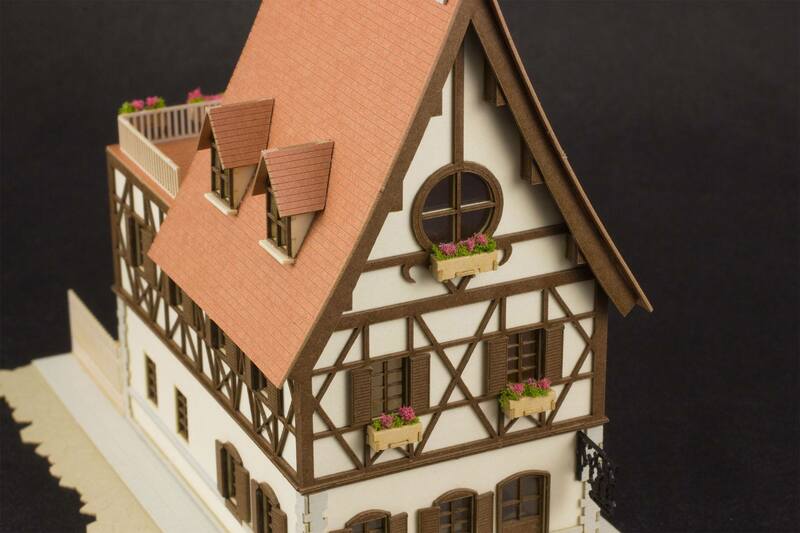 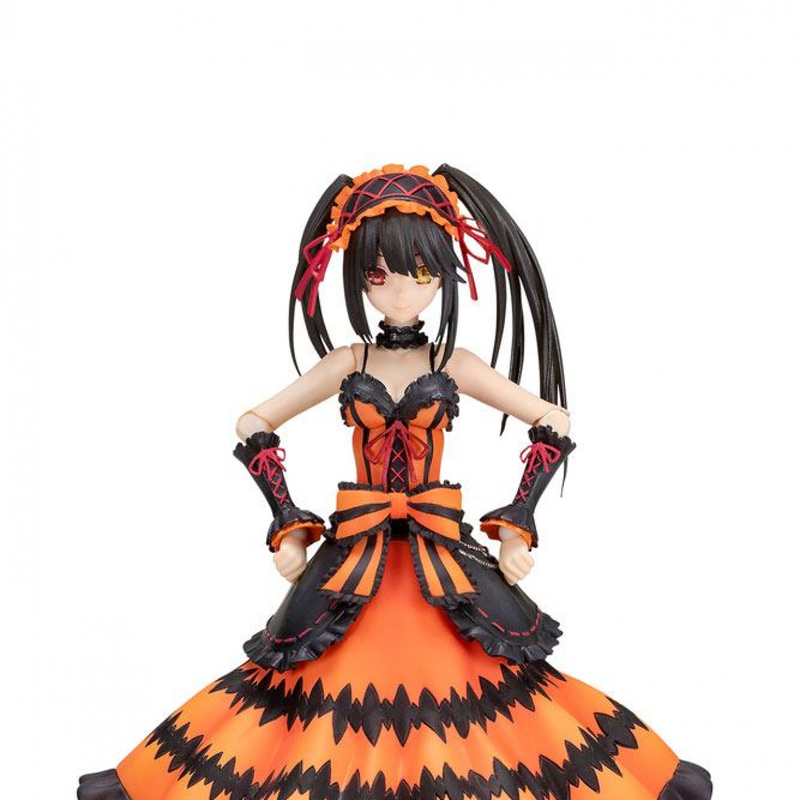 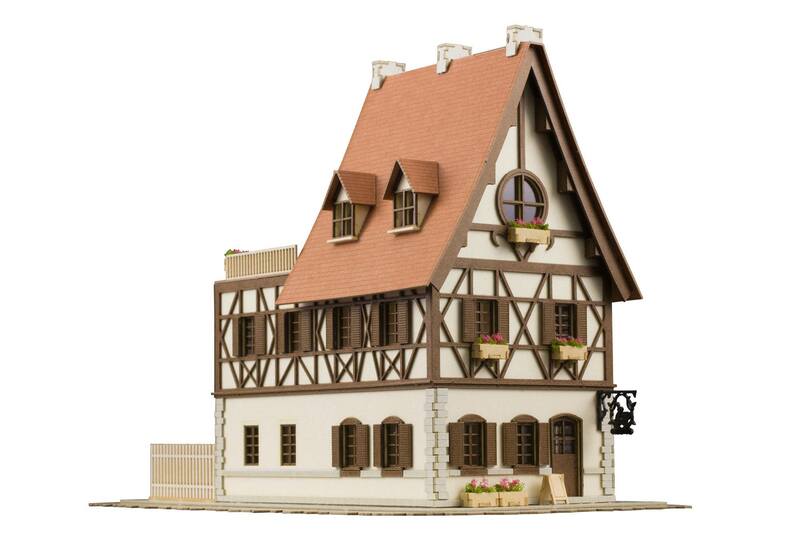 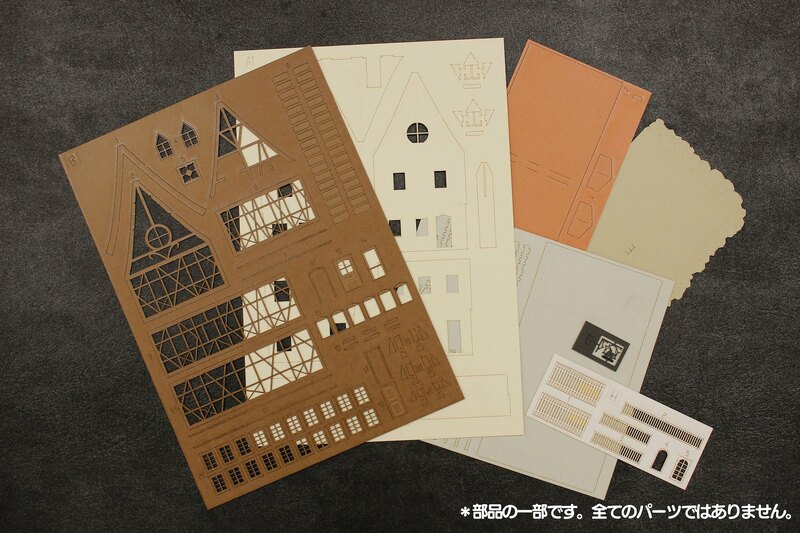 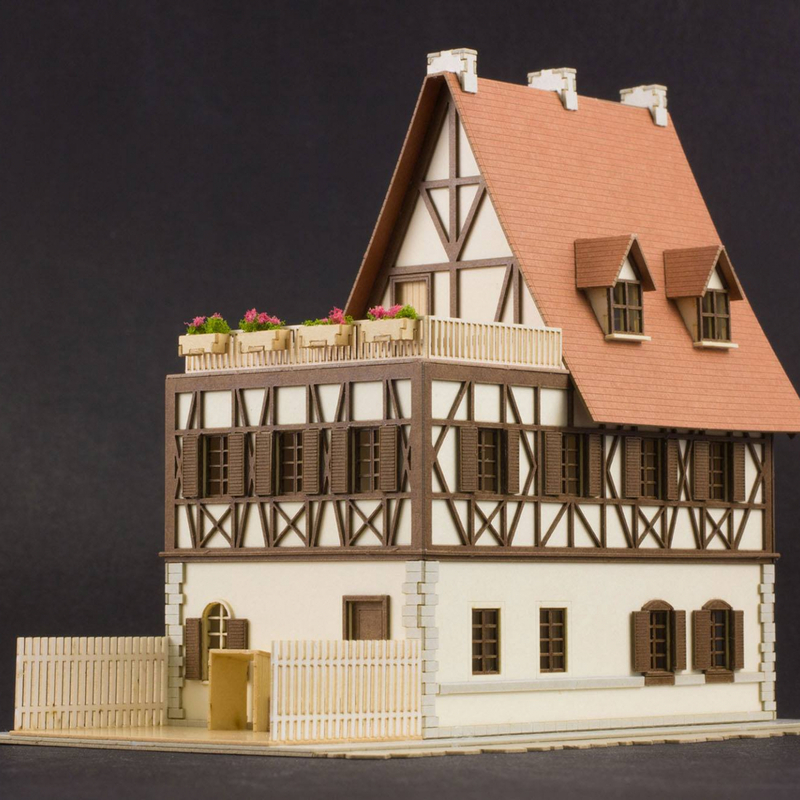 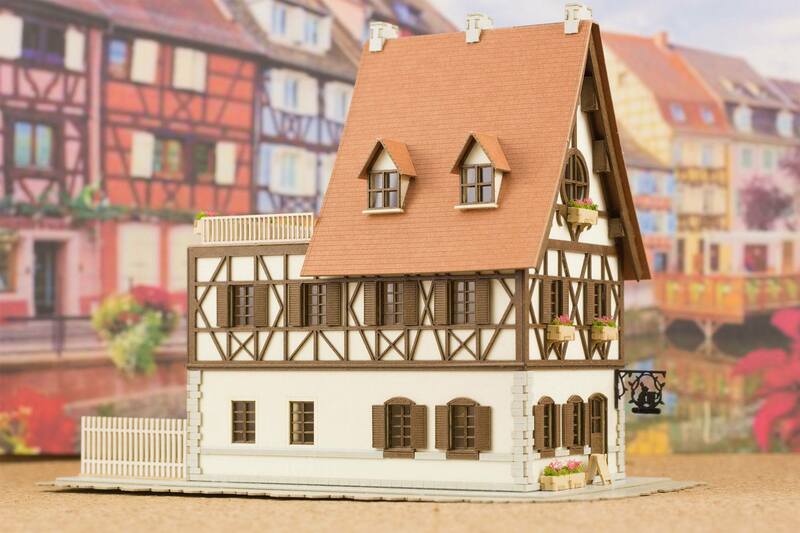 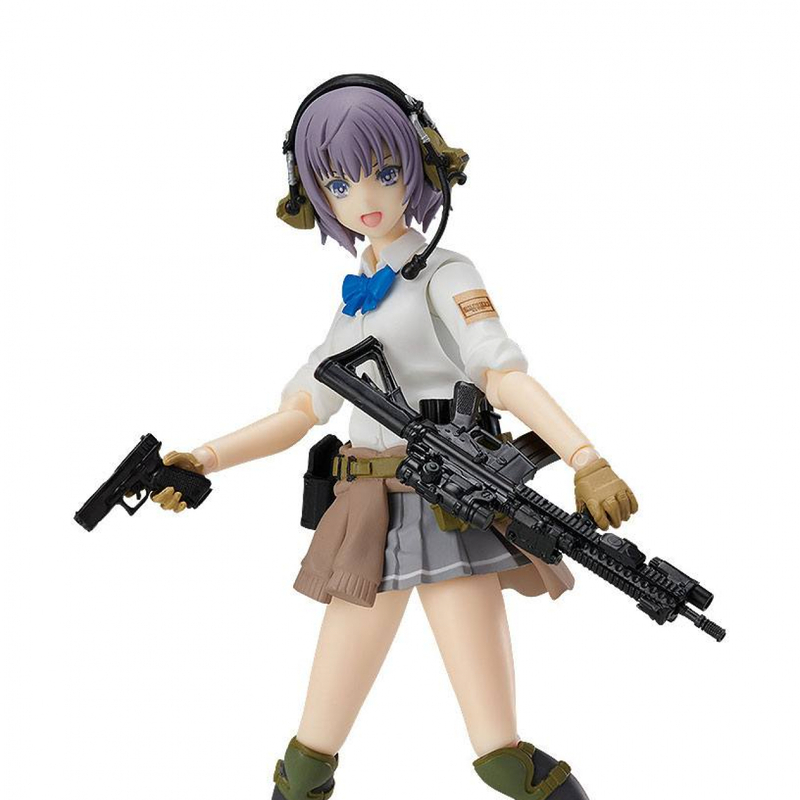 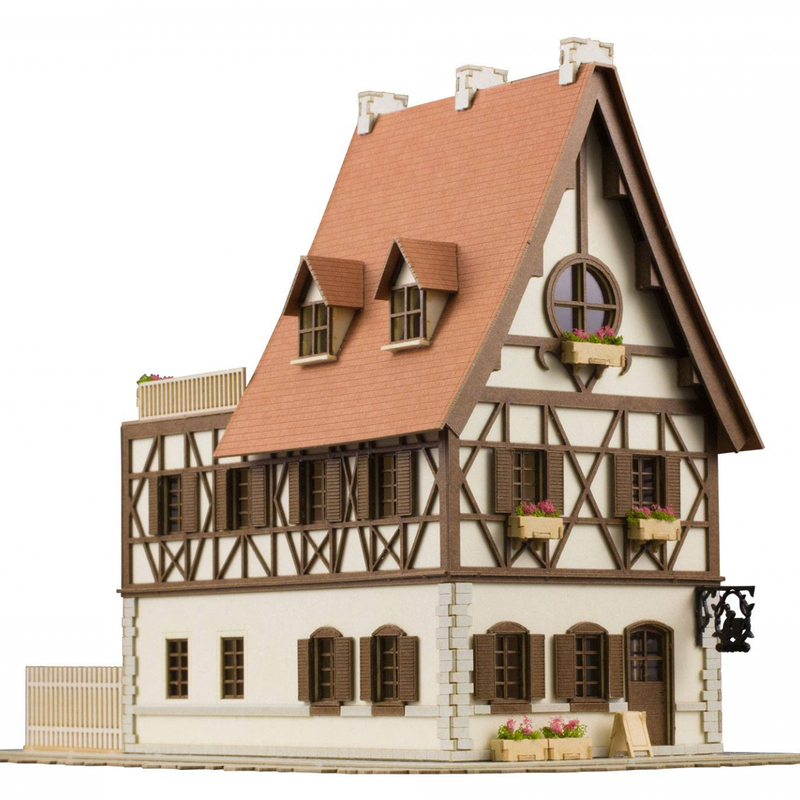 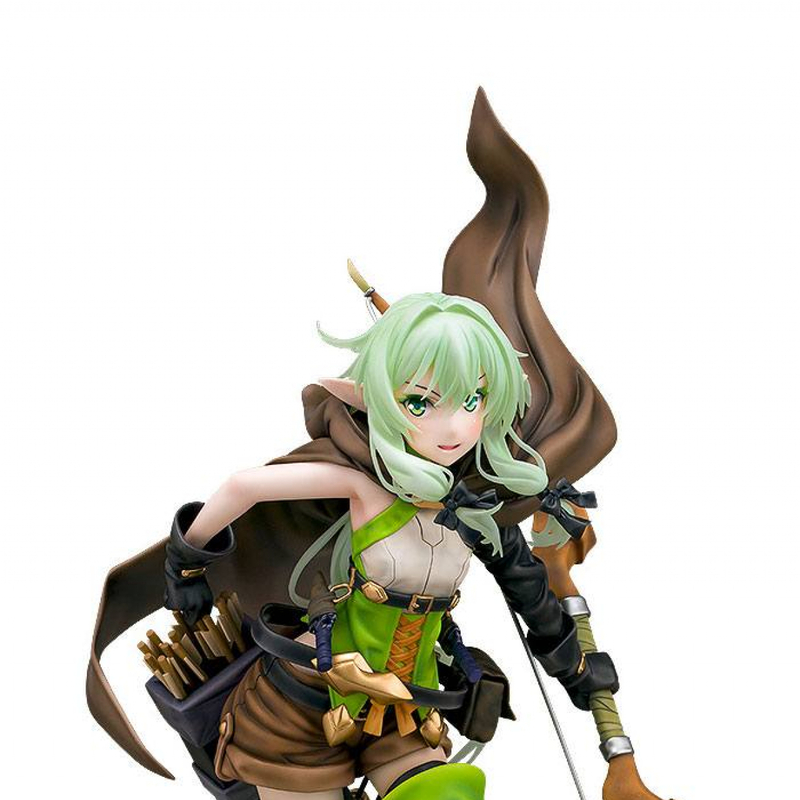 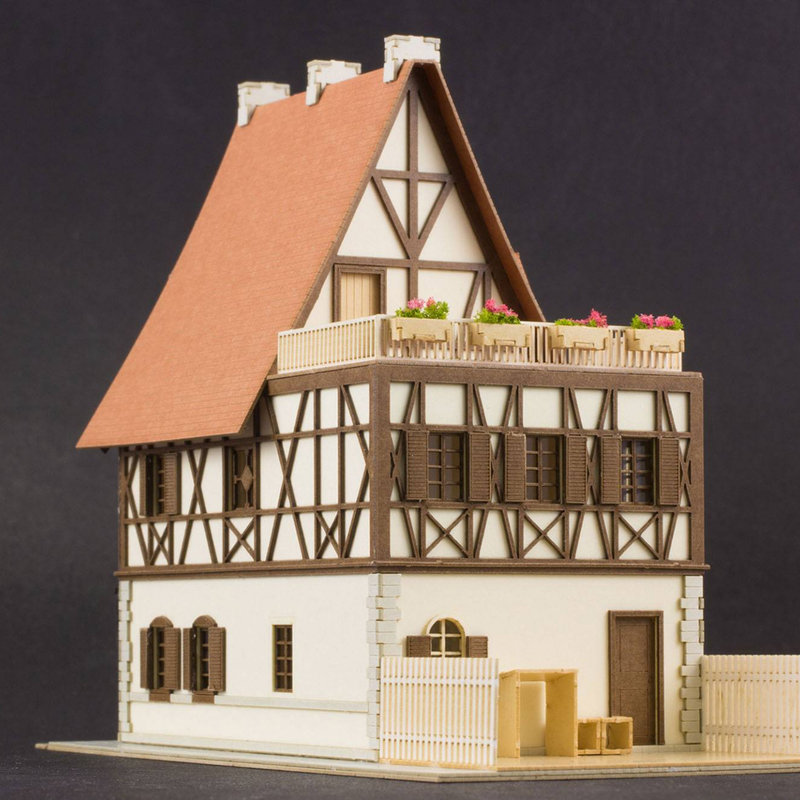 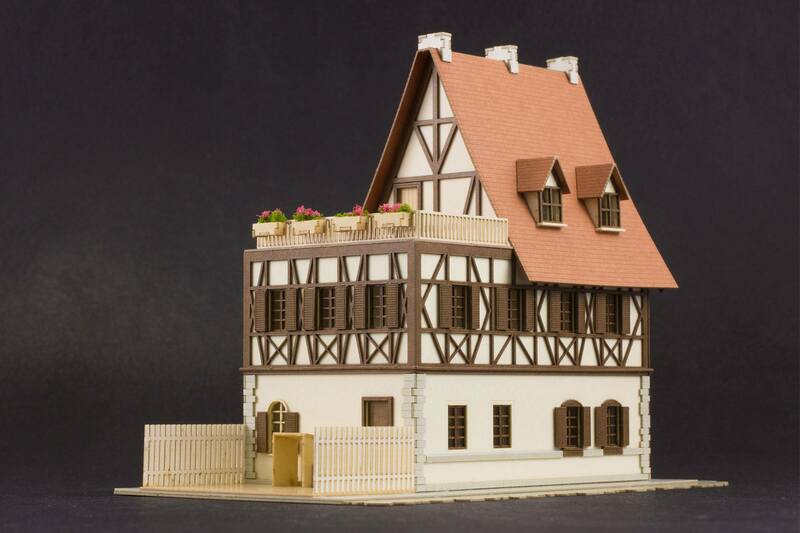 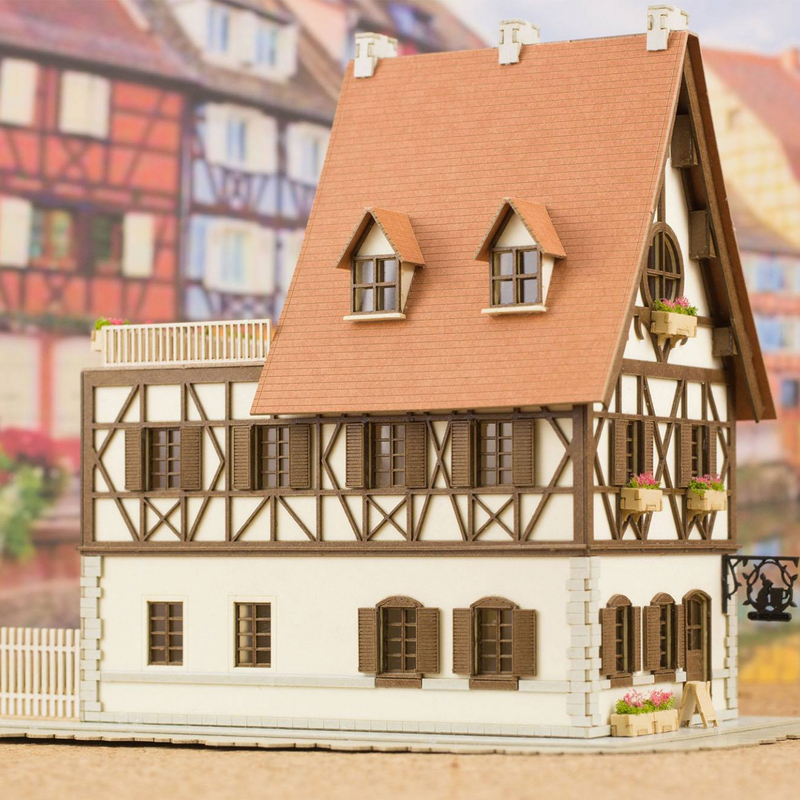 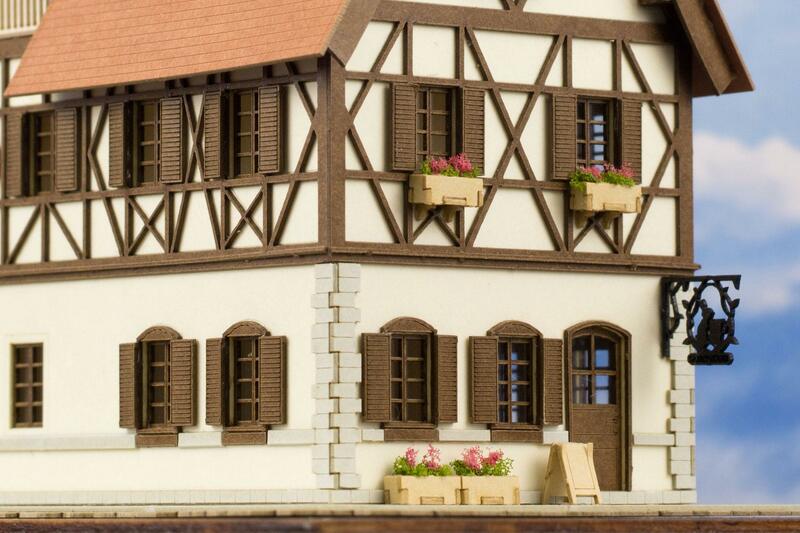 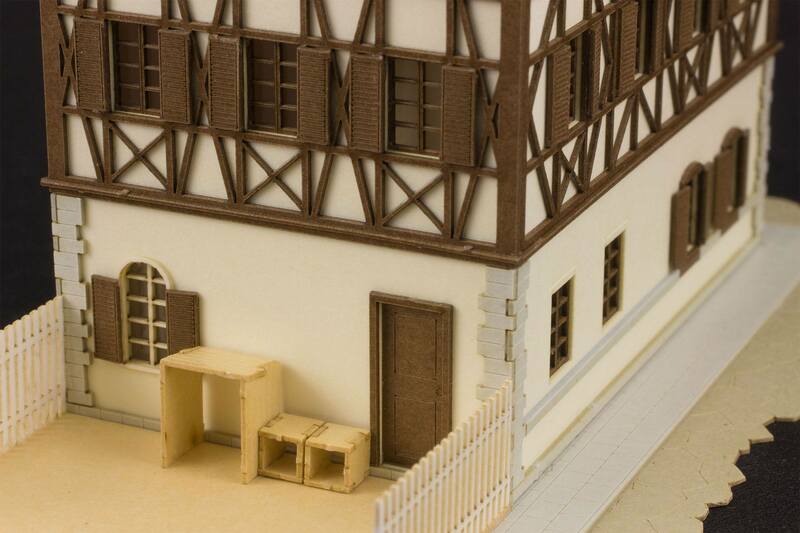 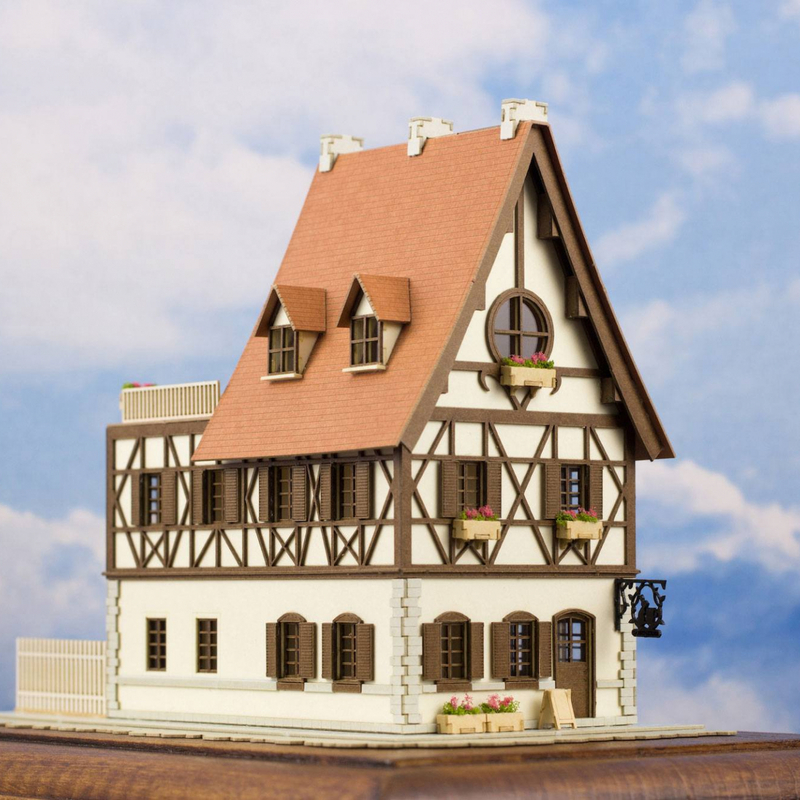 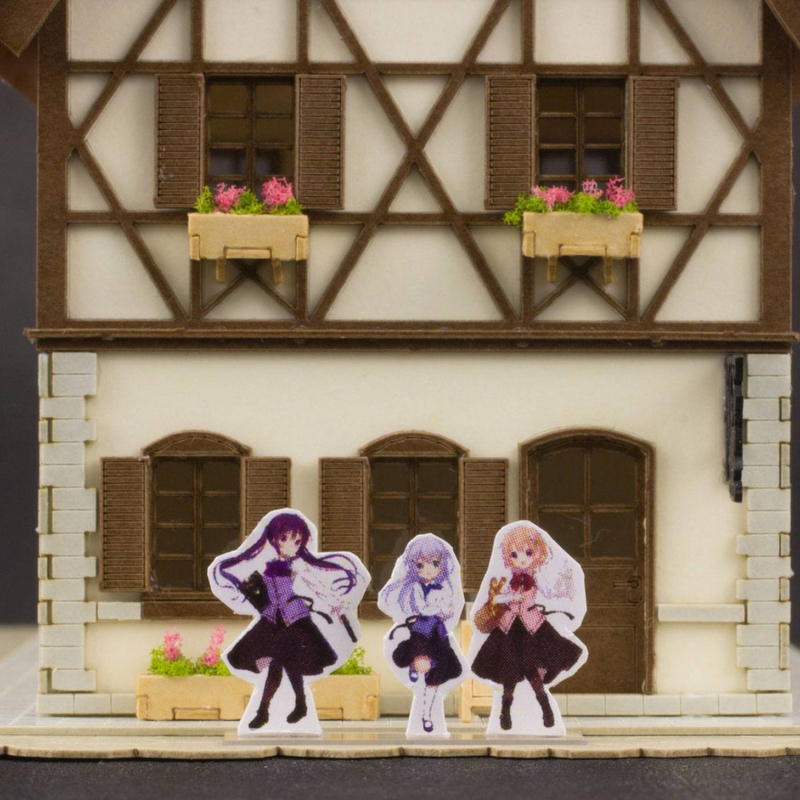 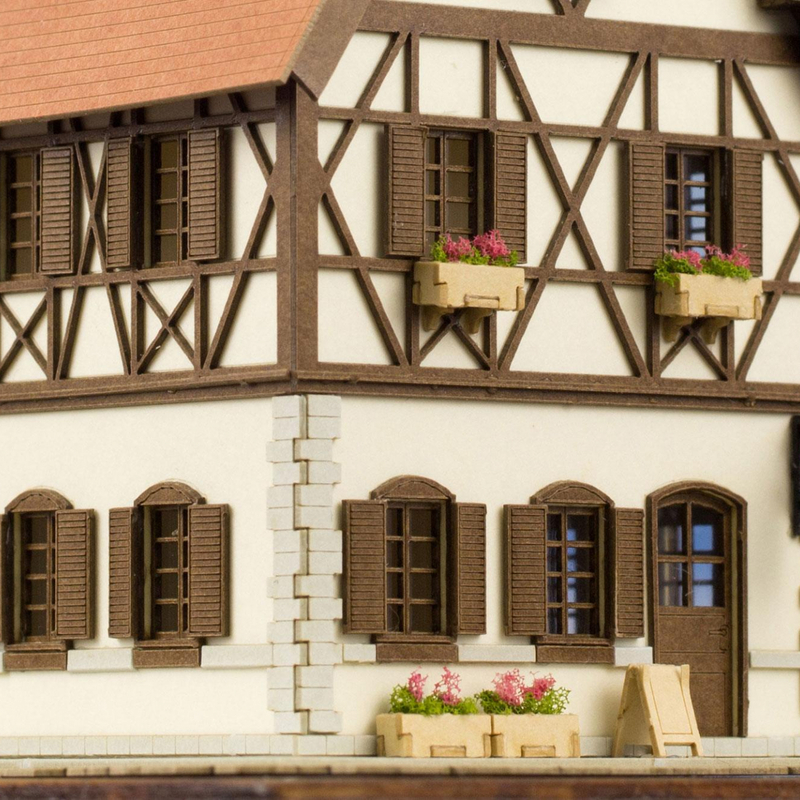 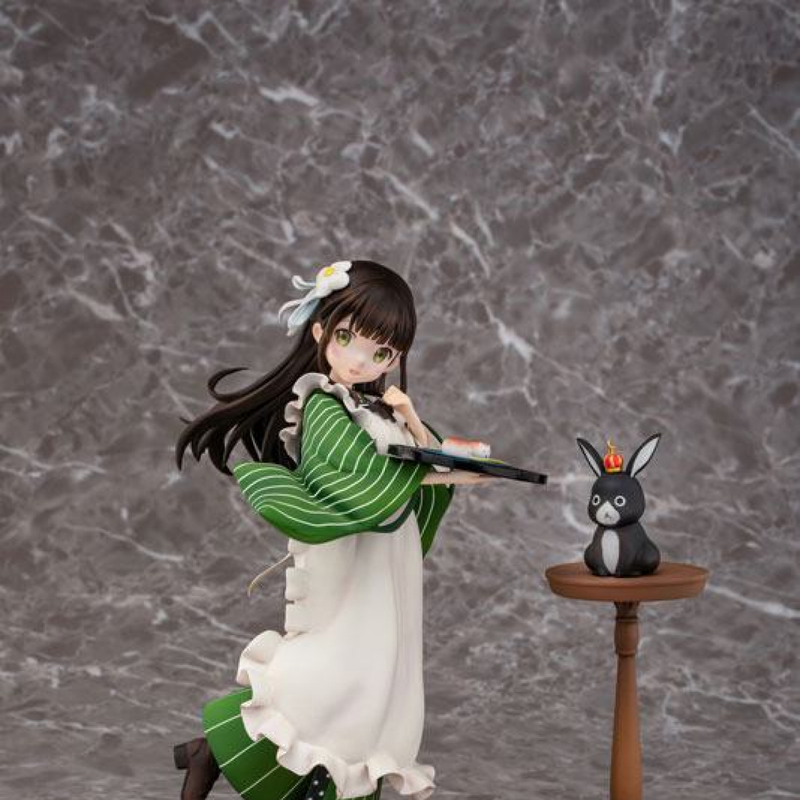 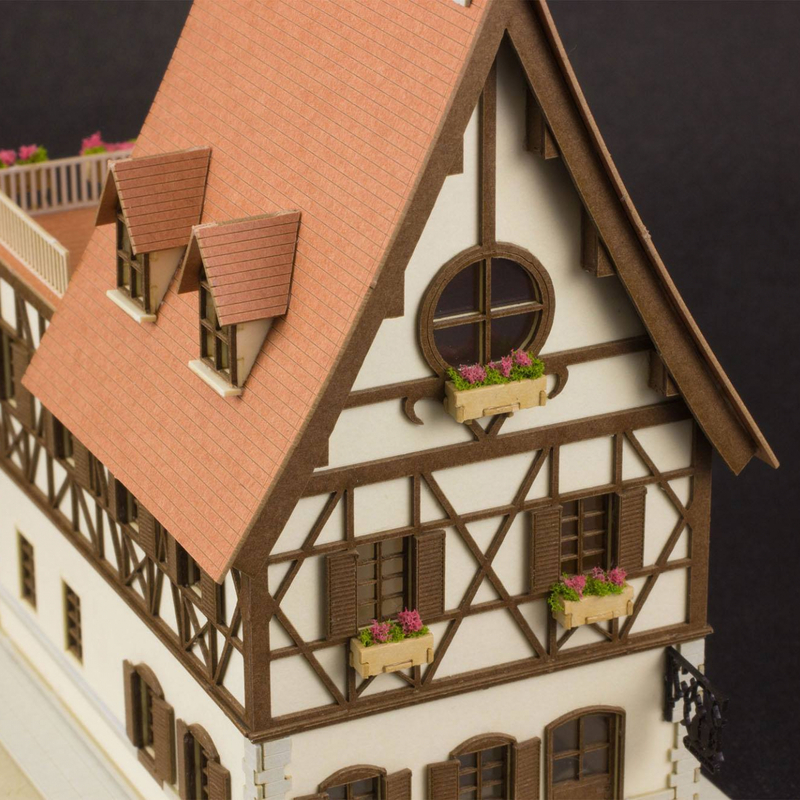 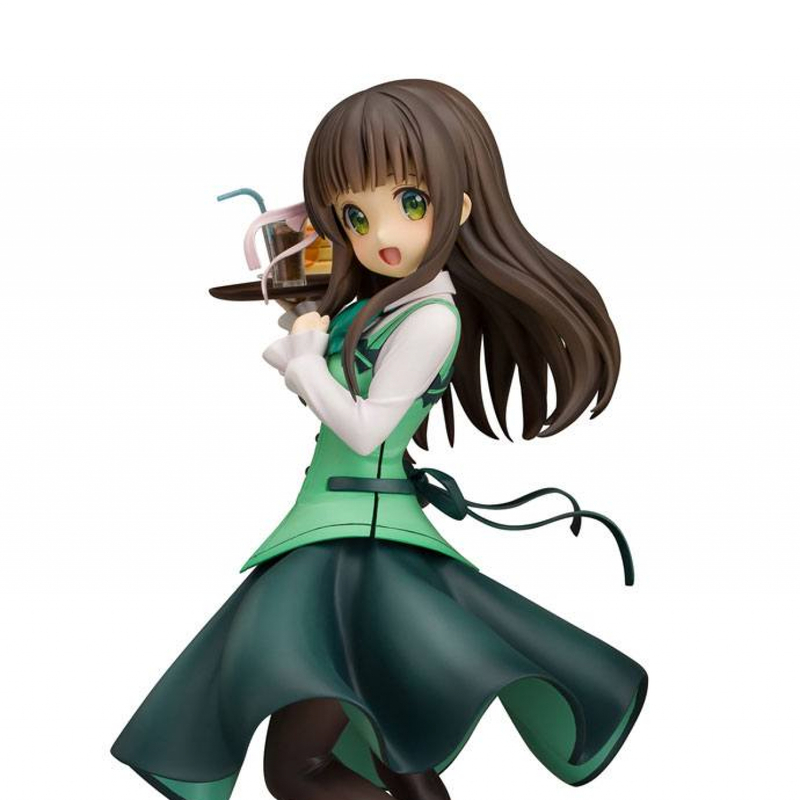 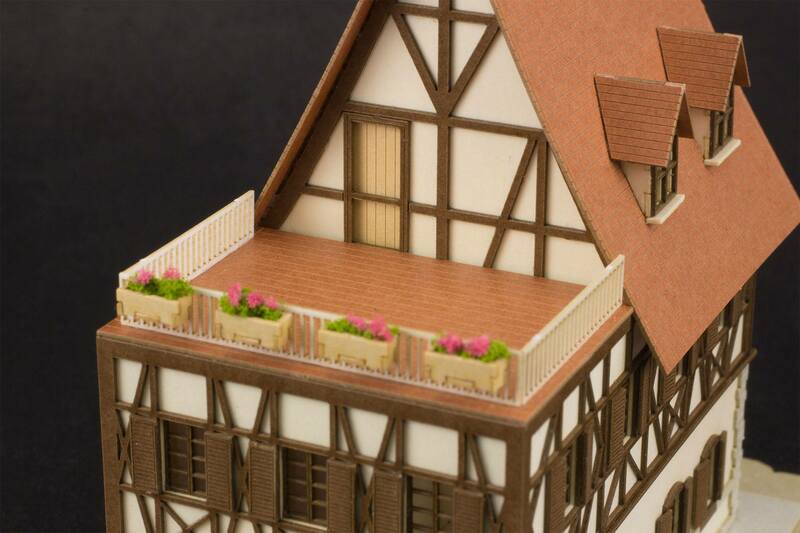 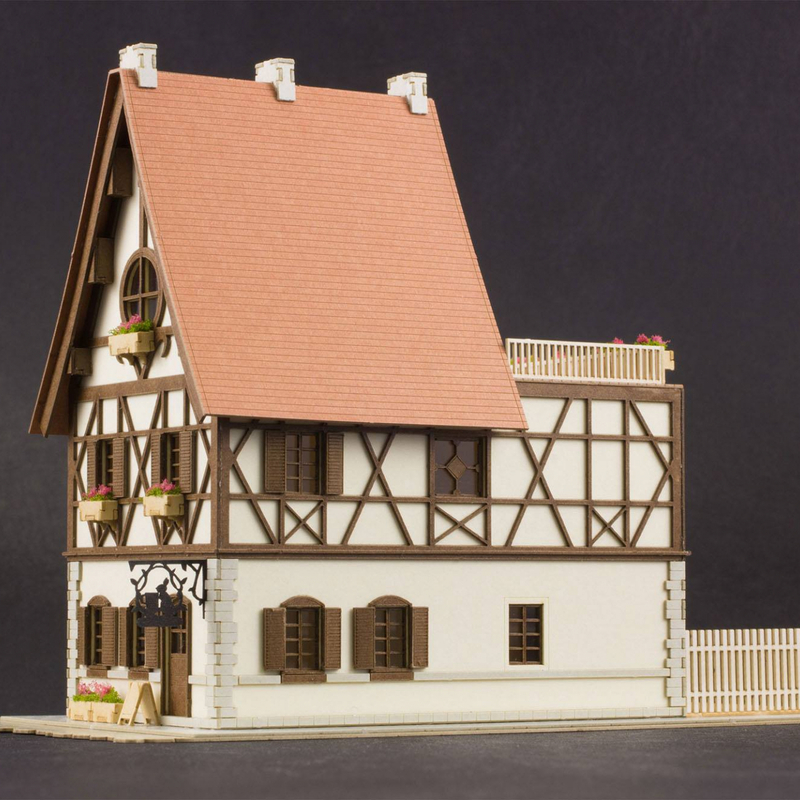 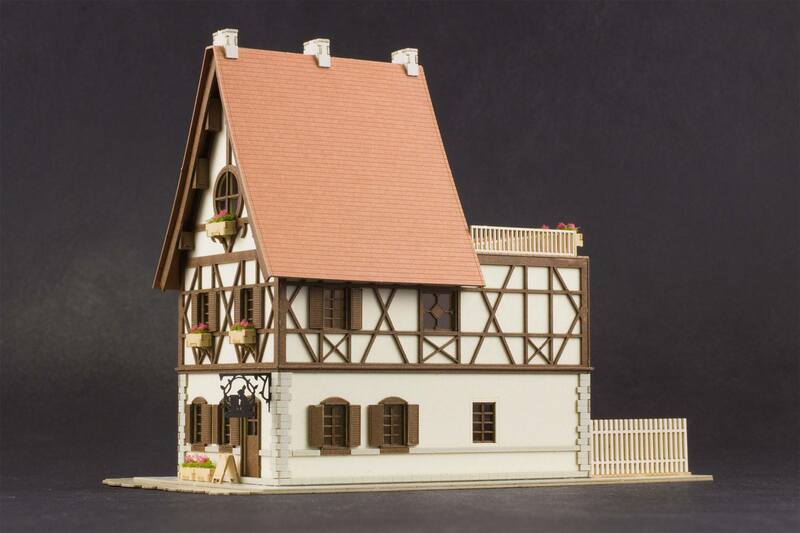 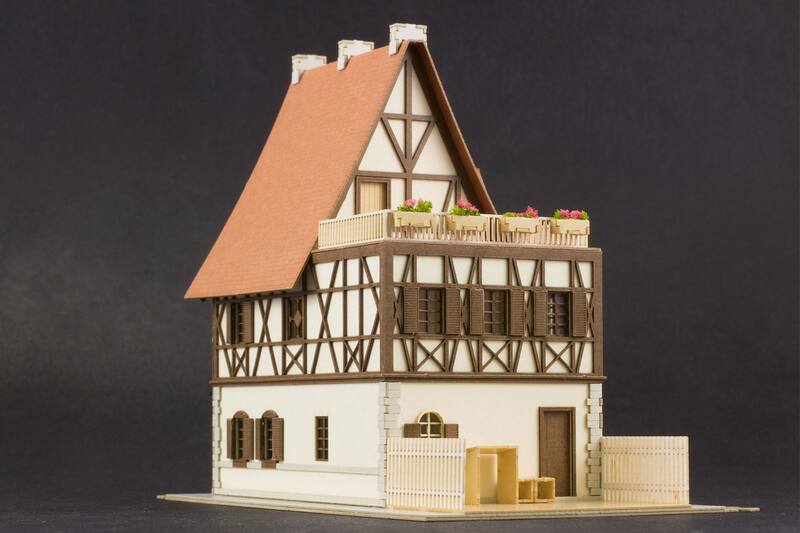 comes a 1/150th scale papercraft model kit of Rabbit House! 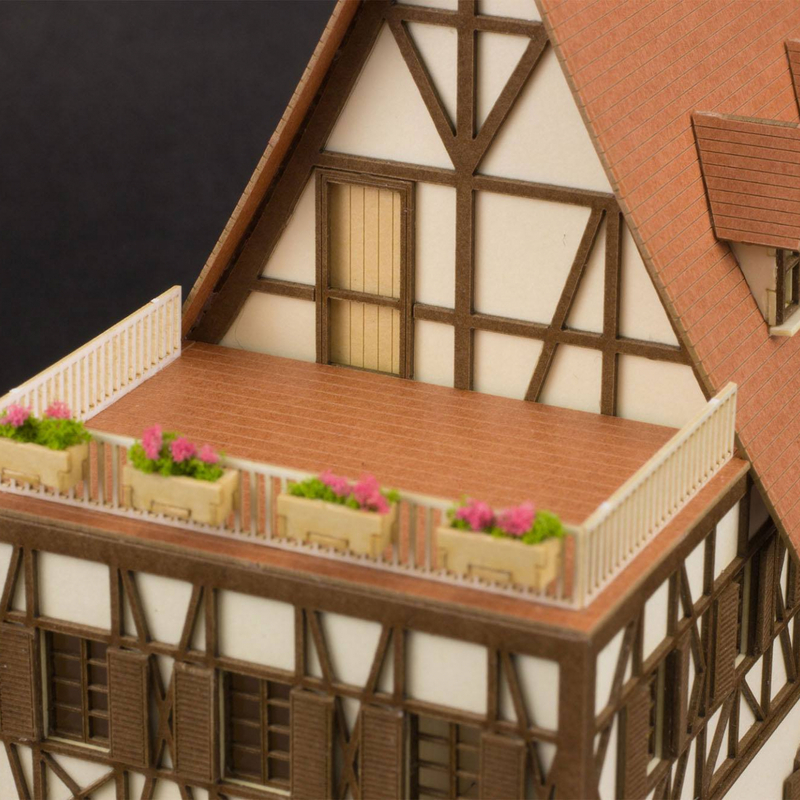 It stands 9 cm tall and comes in a window box packaging. 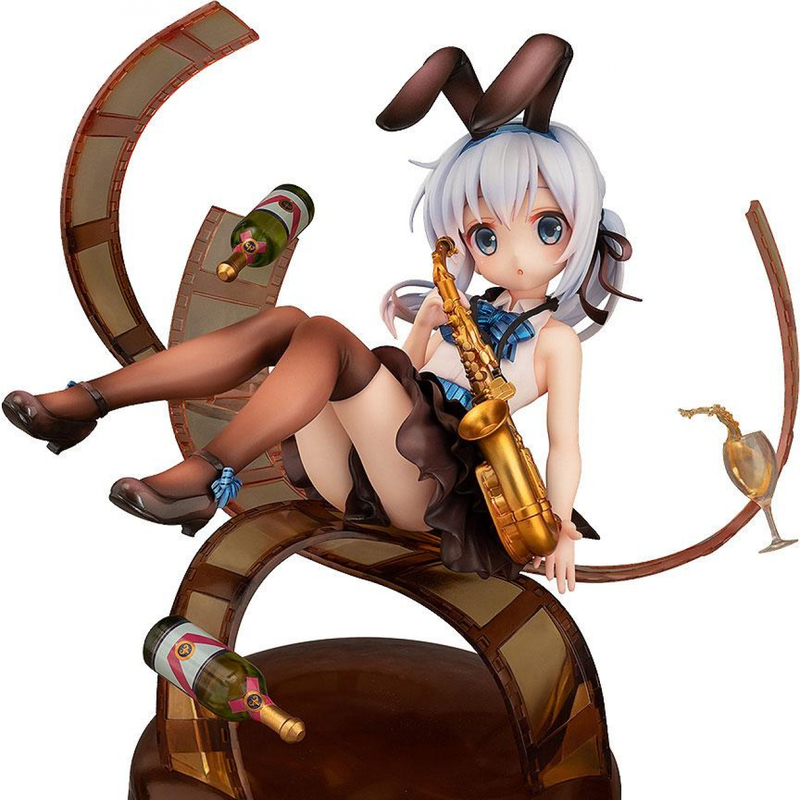 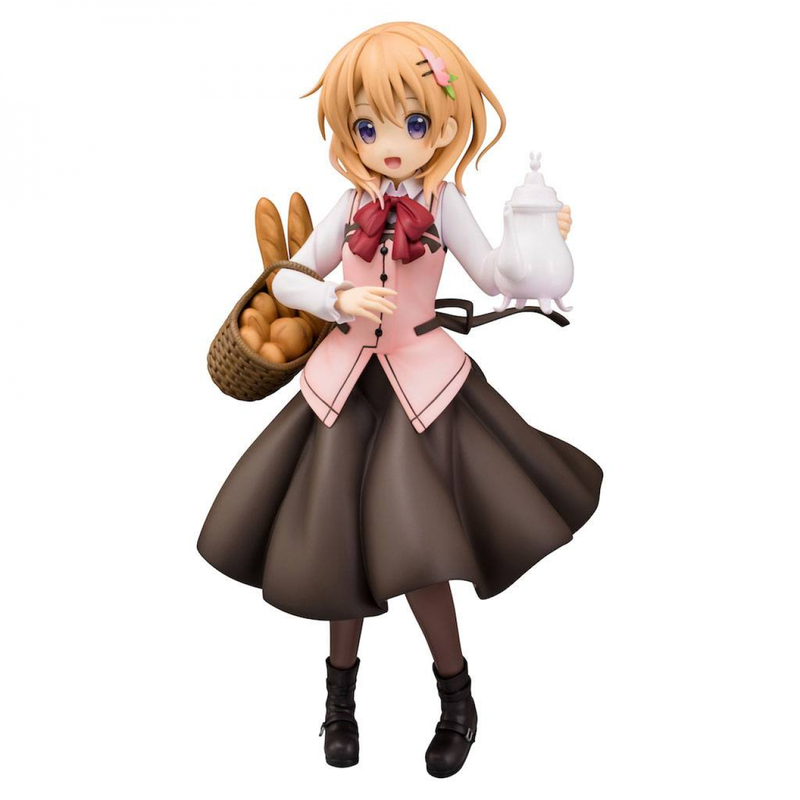 Others also bought More Is the order a rabbit?